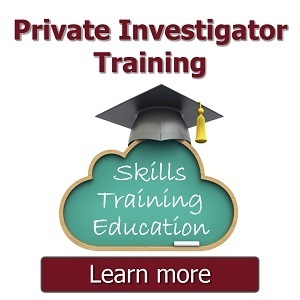 If you're a private investigator or private detective then apply for a FREE listing to our Private Investigator Directory. Just complete the application form below. 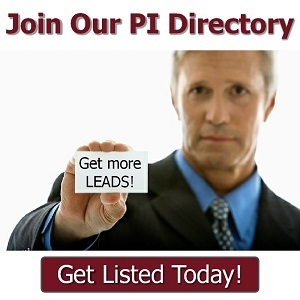 We are serious in keeping this PI directory a HIGH Quality business directory to help promote genuine PI businesses. Therefore, before you apply, our FREE PI business listing comes with some terms and conditions, so please read our application terms and conditions first to prevent rejection of your application. Once your FREE application has been manually reviewed (according to our Terms & Conditions) and added to our directory, you will be notified by email. FREE submissions may take a few weeks to complete. To get a FREE business listing in our directory add a link from your website to ours and let us know where it is to validate your listing. Link to any of our web pages by placing a text link or one of our banners from your website to ours. Your link to us must be a "follow" link permanently placed on a prominent page. We will manually review your website and link to ensure it conforms to our T's and C's. For the FREE business listing download and add one of our link banners to your website and link it to us. If you want a business listing with additional benefits then choose our premium business listing.